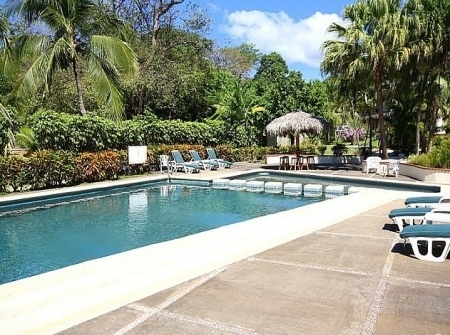 Villa Flamingo 6 is a magnificent villa with spectacular Ocean views. 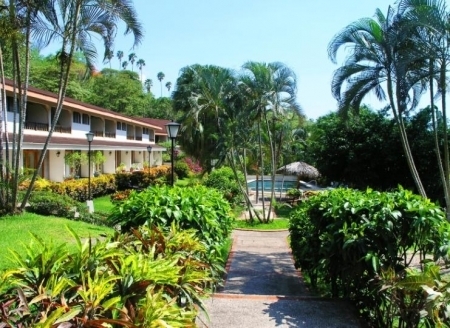 Villa Flamingo 6 is located, at Playa, Guanacaste, Costa Rica. Ocean and tree top views all over the house. All two bedrooms are one of a kind, and all two have King size beds. Designer Italian Kitchen, with top-of-the-line Stainless Steel Appliances. The villa's bedrooms are air conditioned and each has its own queen bed. There is a washer or dryer on site. The kitchen is fully equipped and extremely modern. The home has its own infinity edge pool with large outdoor patio or kitchen dining area. Villa Flamingo 6 is a one of a kind, brand new construction home, with views throughout the entire villa. Whale watch from the Great Room, or savor a cup of coffee while taking in the Ocean Views from the Dining Room, garden, balcony. Or just about at any place in or out of the house. 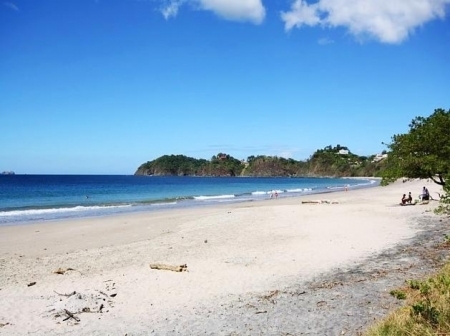 Feeling more adventurous scuba dive, surf, sport fish, visit a volcano, walk through a rainforest, bird watch, golf, take a drive and enjoy the lifestyle of the friendly Costa Rica people. 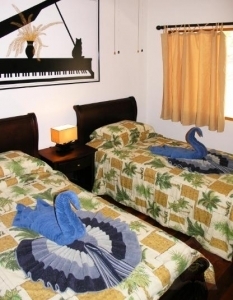 Villa Flamingo vacation rental rates $1000 per week. Rates are subject to change without notice. Easter Week & Christmas Week: $2,500. 4-6 months: $1,500 plus utilities. 7-12 months: $1,200 plus utilities.